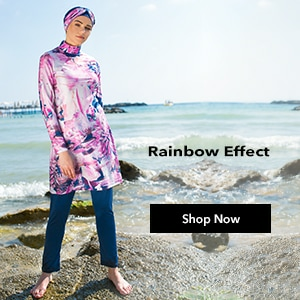 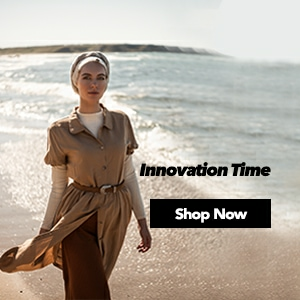 The only address that you can find everything about hijab underwear clothes that are indispensable for your stylishness and comfort whether at home life, work life and special days is Modanisa. 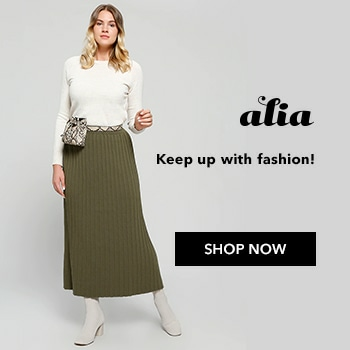 Pants, skirts and pantskirts models that appeal to all likes with their colours and patterns are just a click away from you under the quality of Modanisa which leads the fashion. 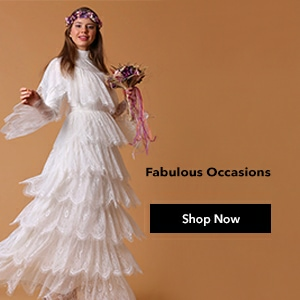 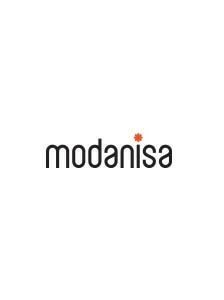 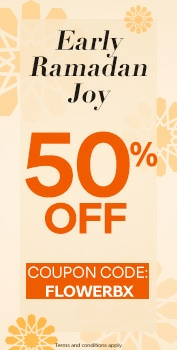 With its modern patterns that selected brands have designed for you, new season products, reasonable prices and paying at door choices online shopping’s the best address is Modanisa.